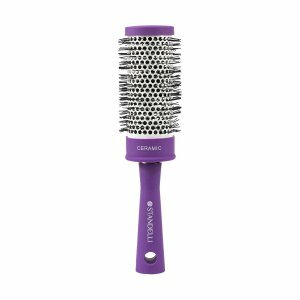 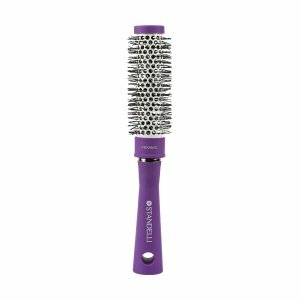 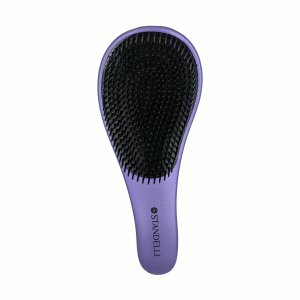 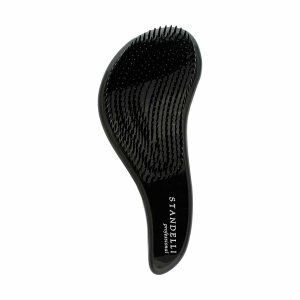 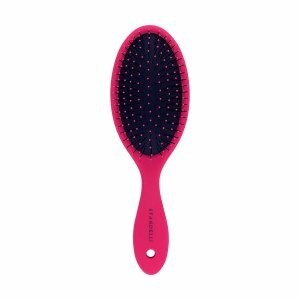 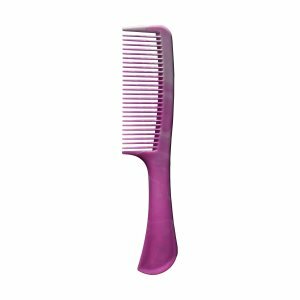 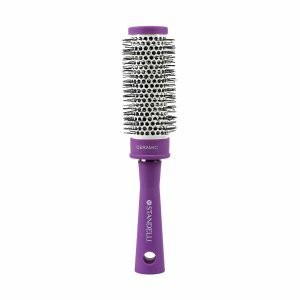 Low-quality hair brushes can damage your hair and irritate the scalp. 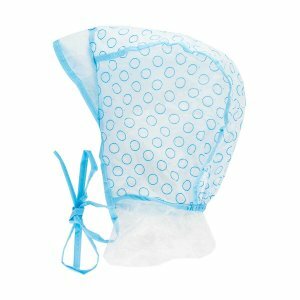 Being careful in their selection will help you avoid these problem and enjoy better results. 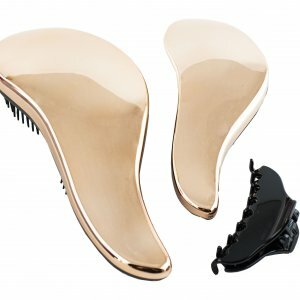 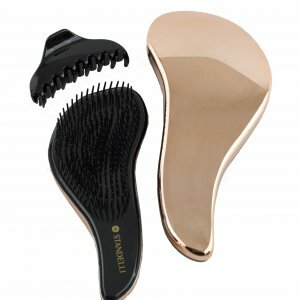 We provide an array of hair care accessories that can meet diverse needs: antistatic, detangling hair brushes of unique design to follow the curves of the head for daily hair care; easy-to-use, compact hair brushes for those who travel; professional hair brushes for the discerning hairdresser; eco-friendly combs made of 100% natural wood preventing breakage and split ends for those of a greener state of mind. 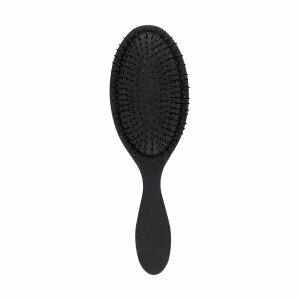 It’s that simple, we have it all!